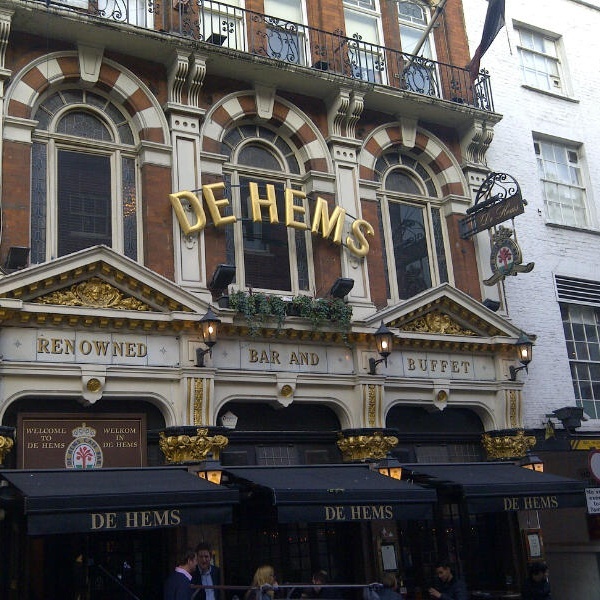 We are a pub in the very heart of Central London, just minutes from Tottenham Court Road, Leicester Square, China Town and Covent Garden. 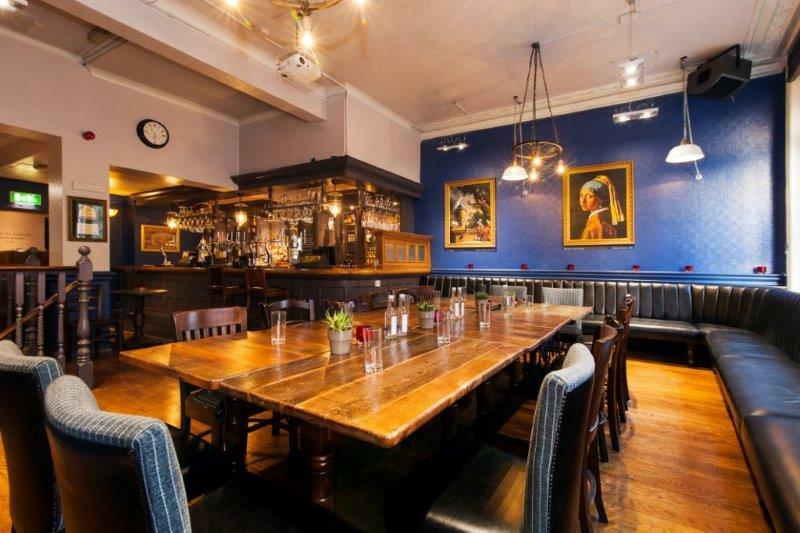 We can offer a great, versatile and private space above the main bar for your celebration or function; our large windows make this a bright and light space, perfect for your breakfast or daytime meeting. Each year we proudly celebrate the famous Dutch national holiday ‘King’s Day’, so be sure to book a table to join in the celebrations. With projector screens and multiple TVs throughout the venue we're also a great option for Live Sport viewing. Special occasions, retirement parties, corporate meetings, a Board meeting, a presentation - this room is suitable for all events and offers an area suitable for 90 guests. A separate roadside entrance, a private bar and the very best hospitality make this a venue not to be missed. Staff were helpful, amiable and courteous at all times. Food was fantastic and lots of it. 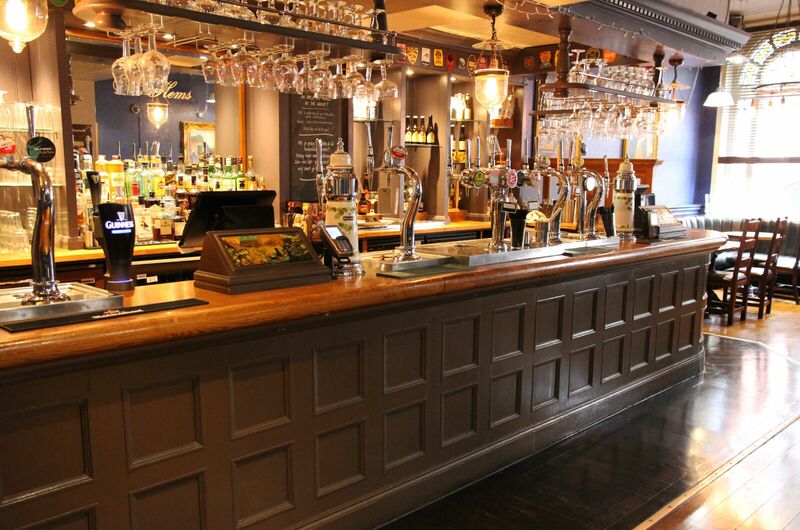 Bar itself was well air conditioned and leant itself ideally to a business networking get together. Bar Staff were quick to serve and nobody had to wait to be served. No real negatives other than the toilets were on the ground floor and were under refurbishment which meant the women had to use the men's on the night we were there. Not ideal I'm afraid.